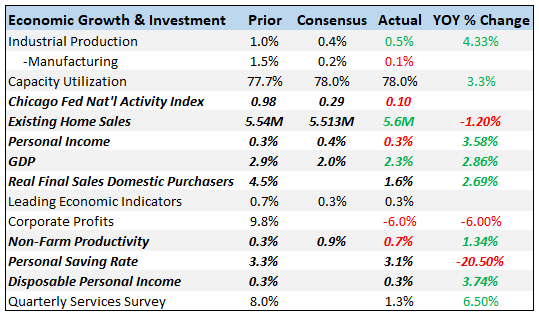 Prepping for Friday: What’s trend GDP growth? Team Trump’s phony poverty argument, GDP growth v. chaos, and a little e.g. of where an FTT would come in handy. Why I’m not paying too much attention to the flattening yield curve.